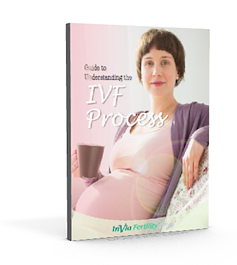 Learn How In Vitro Fertilization Works, IVF Cost, & More! Choosing to grow your family through in vitro fertilization is a major decision. If you're considering IVF, you probably have many questions, such as what happens during IVF, how long it takes, and – most important – whether it will work for you. And more. Download this e-book today, and get closer to your dream of starting or expanding your family!